Neil Ferris has been the Music Director of Wimbledon Choral Society since 2009 and has helped to establish it as one of London’s leading amateur choirs. He is also Artistic Director and conductor of Sonoro and the Director of the BBC Symphony Chorus. In demand as guest conductor at some of the finest choirs in the UK, Neil has worked with the London Symphony Chorus, The Bach Choir, the Choir of the Age of Enlightenment and the BBC Singers. He has prepared choirs for internationally acclaimed conductors including Valery Gergiev, Sir Simon Rattle, Marin Alsop, Bernard Haitink, Sakari Oramo, Sir Andrew Davis, Carlo Rizzi, Edward Gardner and Martyn Brabbins. Formerly Director of Choral Studies at the Royal Welsh College of Music and Drama, Neil is recognised as one of the country’s leading teachers of choral conducting and has led masterclasses in the UK, USA, Ireland and Denmark. In the UK he has been invited to lead masterclasses at the Royal College of Music, Royal Academy of Music, Royal Birmingham Conservatoire and for the Association of British Choral Directors. Neil has conducted the London Symphony Orchestra, Welsh National Opera, New Queens Hall Orchestra, London Mozart Players, Orchestra of the Swan, Orchestra Vitae and Florilegium. He made his Royal Opera House conducting debut in a production of Will Tuckett’s ballet The Wind in the Willows. Recordings include an album of the choral music of Jonathan Dove with Convivium Singers released on the Naxos label and Fauré’s Requiem on the Convivium Records label. Resonus Classics has recently released Sonoro’s new album Christmas with Sonoro, following on from their critically acclaimed debut album Passion and Polyphony featuring works of James MacMillan and Frank Martin. Sarah Burston is a freelance conductor and teacher who studied music at Royal Holloway, University of London, where she gained a love of choral singing in the renowned Chapel Choir. She is Choral Conductor at the Royal College of Music Junior Department, Director of Farnham Youth Training Choir and the vocal coach for the international award-winning Farnham Youth Choir. In addition, she is Director of Music for the Marygate Singers and Assistant Music Director of Wimbledon Choral Society and Leatherhead Choral Society. She has also worked with the London Welsh Chorale, Reading Festival Chorus, Holmbury Choral Society and The Harry Ensemble. 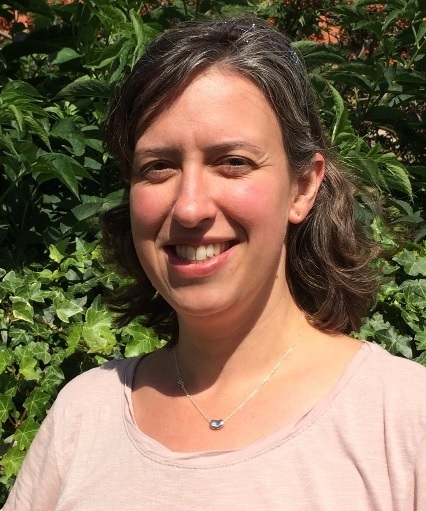 Sarah has a busy singing and piano teaching practice in Surrey and teaches at Edgeborough School and St George’s Junior School. Michael Higgins is a pianist, accompanist, composer and arranger. 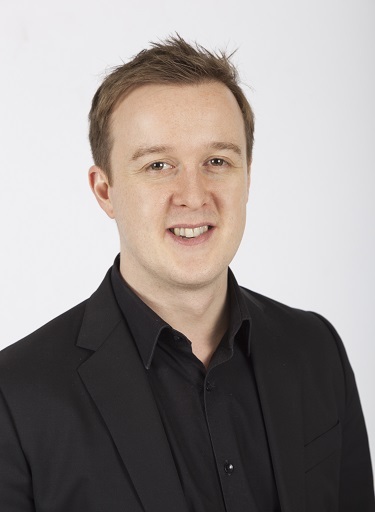 With a special interest in choral accompaniment, Michael is in demand with some of the leading choirs in the country and works with the National Youth Choirs of Great Britain, London Voices, Wimbledon Choral Society and he is Artistic Director of Sonoro. In 2012 Michael spent six months travelling across the USA filming a series for American television with popular choir master Gareth Malone, and also appeared on the Queen’s Christmas Message accompanying the Military Wives Choir at Buckingham Palace. Michael has performed throughout the UK at venues including the Royal Festival Hall, London, Symphony Hall, Birmingham and Usher Hall, Edinburgh, as well as across Europe and further afield in Australia and New Zealand. As a rehearsal pianist, he has worked with conductors Daniel Barenboim, Gustavo Dudamel, Jiří Bělohlávek, and Sakari Oramo. As a composer and arranger he has written for Farnham Youth Choir, the National Children’s Choir of Great Britain, corporate films and television commercials including the 2014 Waitrose Christmas advert, arrangements for the albums Voices and A Great British Christmas released on the Decca label, as well as the Classic BRIT awards, BBC Children in Need, the Royal Variety Performance and a season of It Takes a Choir for American television. Many of his works, including his arrangement of Fauré’s Requiem for string quintet and organ, are published by the Royal School of Church Music, Novello and Oxford University Press. Michael studied piano with Margaret Newman at the Royal Birmingham Conservatoire, and at the Royal Academy of Music, London, with Iain Ledingham and Julius Drake. He was awarded the Joseph Weingarten Memorial Trust Scholarship and continued his studies with Kálmán Dráfi at the Franz Liszt Academy of Music, Budapest.